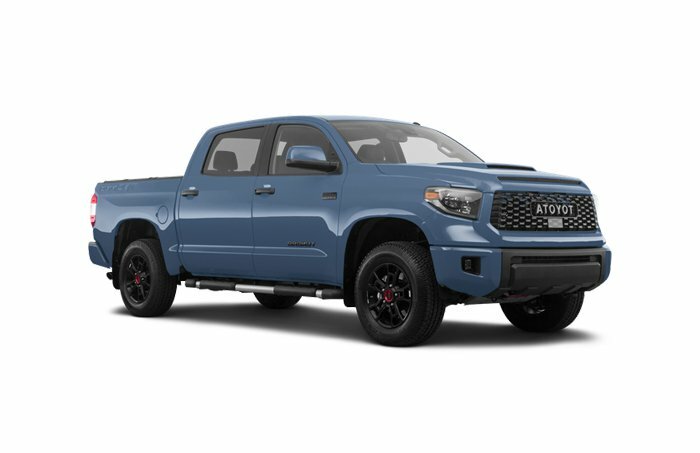 Try as it might, the Tundra is not quite up to the challenge of the competition despite its bold styling and a handsomely finished interior. 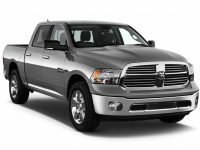 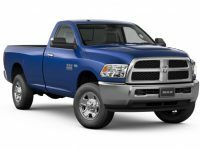 It’s available in a myriad of body styles, bed lengths, and rear- or four-wheel drive. 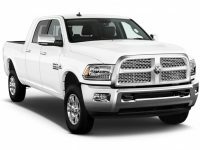 Powertrains include either a standard 310-hp 4.6-liter V-8 or an optional 381-hp 5.7-liter V-8; both engines team up with a six-speed automatic transmission. 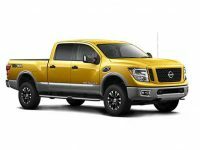 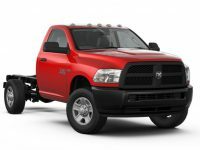 Maximum towing rates at 10,500 pounds; maximum payload is 2060 pounds.